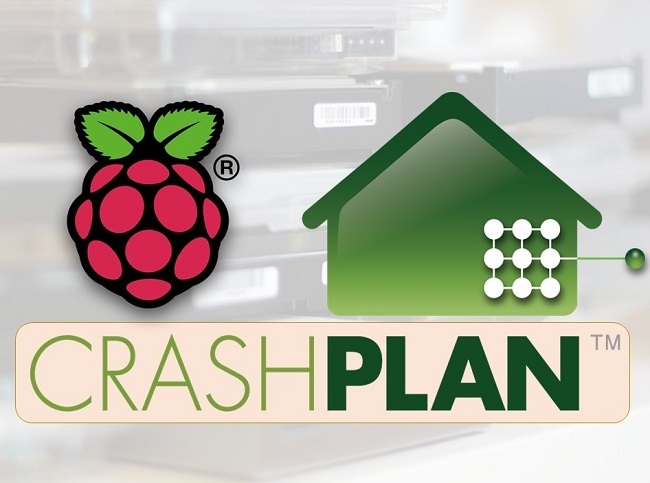 Make a sustainable Raspberry Pi backup server and save your files from occasional loss. Raspberry Pi backup is what you really need if you work on Raspbian. Believe me, you do! 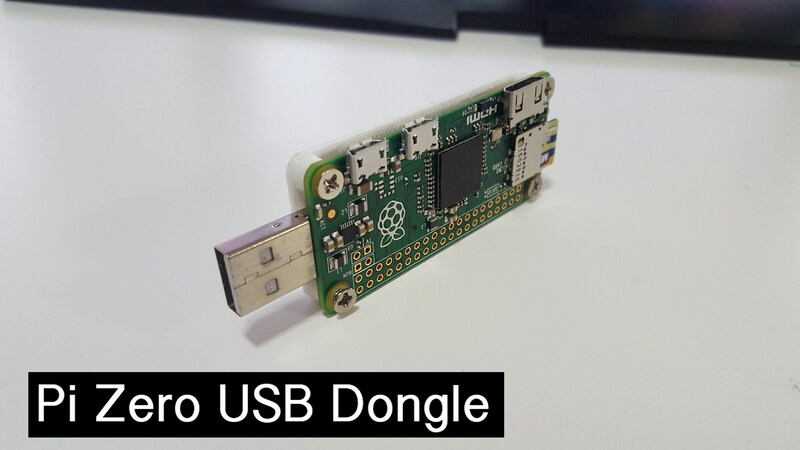 If you backup your Raspberry Pi SD card in due course, someday it may save your files and your project. 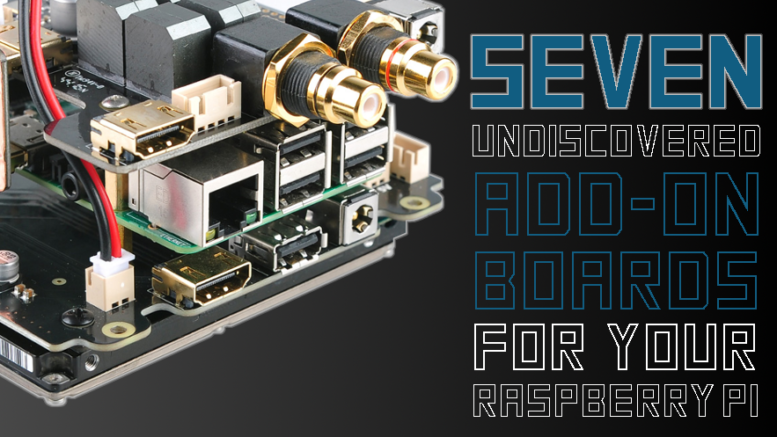 Alike any other hardware, the RPi devices may sometimes simply stop working.